On this latest episode of the GoG Podcast, Victor and Chris kick things off with a discussion about 20+ episode seasons of network shows vs. shorter 8-10 seasons seen on Netflix, HBO and more. Does it effect how good a show is and should most series follow this model? Would a show like the Waking Dead benefit from an 8-10 episode run? 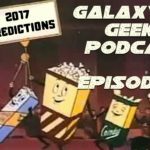 They also talk about the anticipation for Netflix and Marvel’s “The Defenders” series and will it be better than “Iron Fist” and the rest of the Marvel series? 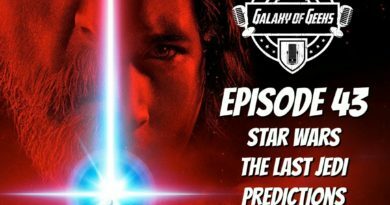 There is also talk about Netflix losing Disney properties when Disney starts their own streaming service and how it will affect Netflix. Will the Millarworld purchase help fill the void? Victor and Chris get deep talking net neutrality, HBO’s and Netflix’s streaming platform in Spain, and the new Movie Pass subscription service. Would you pay $10 a month to see movies? 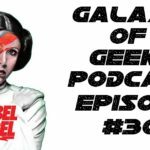 Talk then turns to the Game of Thrones and Star Wars leaks and what it means for the anticipation for watching the shows and films. Ron Howard tweeting BTS pictures from the set of Han Solo and Victor makes predictions for Episode 6 of Game of Thrones and also shares some “SPOILERS”. 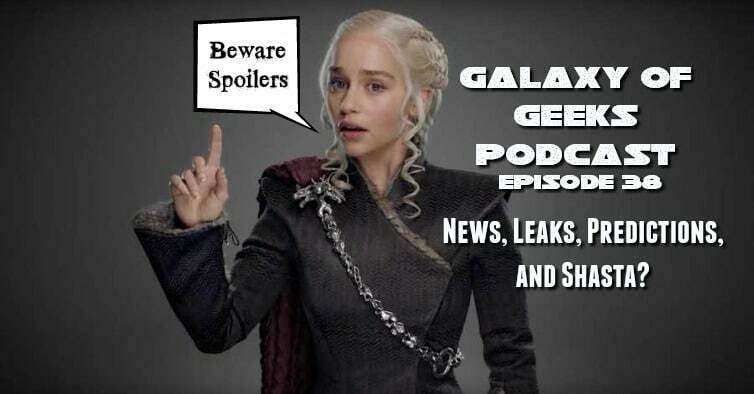 We also debate if Daenerys Targaryen went too far in Episode 5 and also what was cut out from the leaks we knew about. 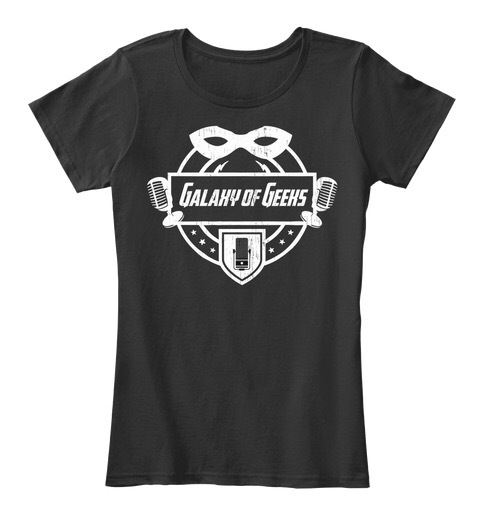 All this and more on Episode 38 of Galaxy of Geeks Podcast! 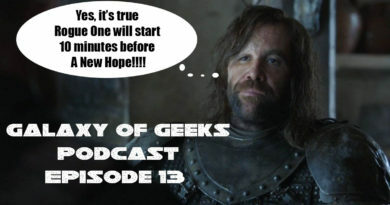 June 10, 2016 Chris Vaglio Comments Off on Galaxy of Geeks Podcast Episode 13 – 10 Minutes Before New Hope Starts!!! Holy S*@! 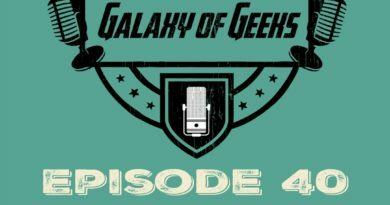 September 30, 2017 Chris Vaglio Comments Off on Galaxy of Geeks Podcast Episode 40 – Talking Twin Peaks, The Defenders, Star Trek , Star Wars and more.